Ford Driving Skills for Life is unveiling several new virtual reality tools in the United States this year, including distracted driving technology, a new hangover suit, and a program that teaches the ins and outs of maneuvering through roundabouts. 2018 U.S. tour includes 60 hands-on sessions, reaching more than 5,500 students who will learn critical skills such as vehicle handling, hazard recognition, speed and space management, as well as how to manage distraction and impairment; new pilot program focusing on rural drivers will launch in North Carolina and South Carolina. Global expansion for 2018 takes Driving Skills for Life programming to Cambodia, Czech Republic and Morocco; women drivers in Saudi Arabia will receive training for the first time. 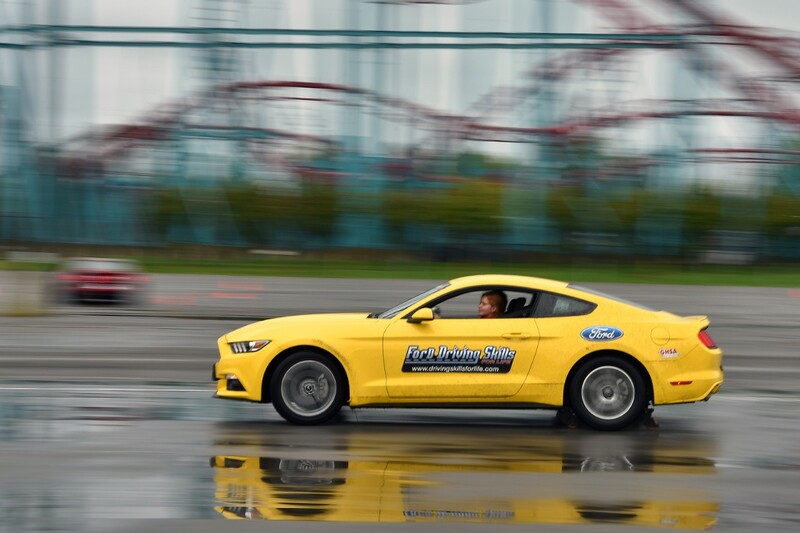 Ford Driving Skills for Life celebrates its 15th anniversary this year with a U.S. event to acknowledge key partners in its endeavor to educate and help new drivers stay safe on the road. 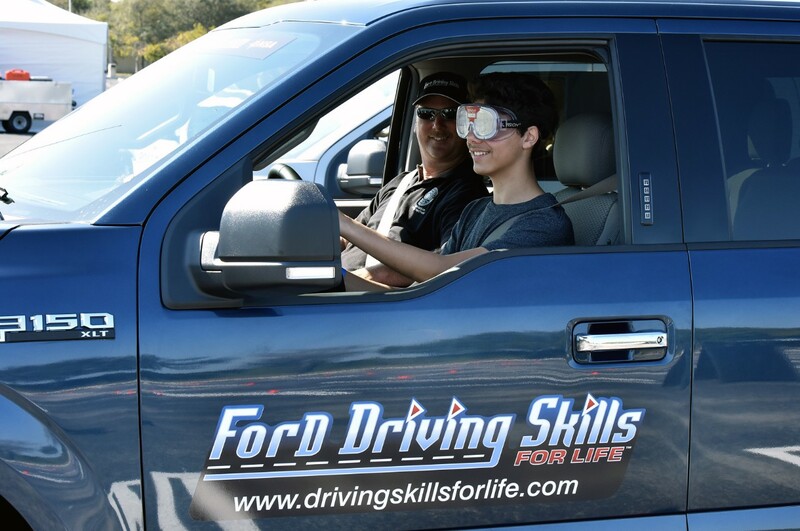 Ford Driving Skills for Life celebrates its 15th anniversary this year with significant program expansions and the addition of new technologies to help new drivers stay safe on the road.